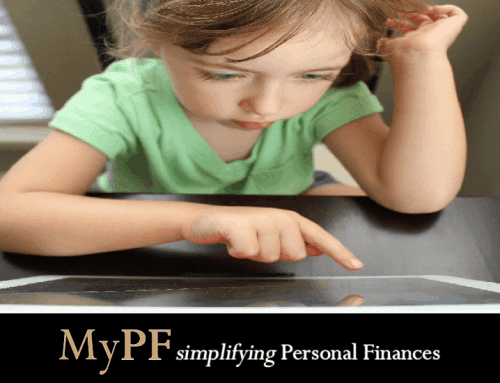 A financial planner is a professional helping you manage you and your family’s finances. Financial planning covers various areas including investments, risk management, education funding, estate planning, and retirement planning. What is the difference between a fee-based and commission-based advisor? How do you find your financial planner that best meets your needs? You could start by seeking recommendations from your friends, family, and colleagues. Perhaps you already know someone who has worked well with a financial planner over many years. What does he/she like about his/her financial planner? What are the financial planner’s strengths and competencies? Visit the Financial Planning Association of Malaysia (FPAM) website, Smart Finance, or contact us to get connected to a licensed financial planner. You can also view latest list of approved financial advisory firms at Bank Negara Malaysia (BNM) website. Ask these questions when you are looking to engage a financial planner. Your financial planner should provide you a holistic way to look at you and your family’s finances covering various areas and not just in a particular area like investing. 1. What are your qualifications and licenses? 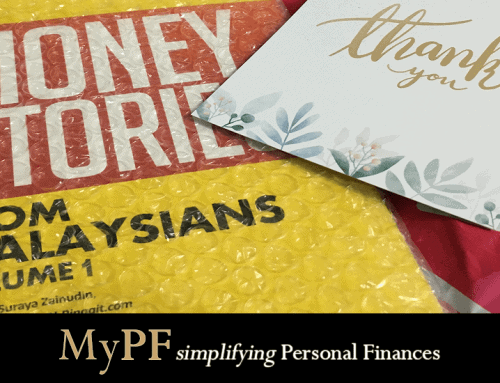 Certification by professional bodies such as the Financial Planning Association of Malaysia (FPAM) or the Malaysian Financial Planning Council (MFC) is an indication of competency. Ensure your financial planner is a member of such professional bodies. Only a licensed financial planner can be called a financial planner in Malaysia. Do they possess a Capital Market Service Representative Licence issued by Securities Commission (SC)? Do they possess a Financial Adviser Representative (FAR) Licence issued by Bank Negara Malaysia (BNM)? Here is a guide to key financial planning professional qualifications. Certified Financial Planner (CFP) CERT TM : issued by Financial Planning Association of Malaysia typically taking 1.5-2 years to complete. Islamic Financial Planner (IFP): issued by Islamic Banking and Finance Institute Malaysia and Financial Planning Association of Malaysia requiring 28 training days. Registered Financial Planner (RFP): issued by Malaysian Financial Planning Council requiring 42 lecture hours. 2. What is your experience in financial services? What is your average client like? Your financial planner should have relevant experience in the financial services sector of at least three years. Your advisor can better assist and guide you to achieve your financial goals with necessary and sufficient knowledge. Concentrate your searches on financial planners focused on clients such as you. If you are in your early thirties still planning for your future, you don’t want a financial planner who focused on managing high net worth retirement strategies. In addition, some financial planners may only work with customers having a specific range of net worth. Another good rule of thumb is to engage a financial planner who is within ten years from your age to reduce the generation gap. 3. What solutions and services do you offer? What is your investment philosophy? The credentials, licenses and fields of expertise determine the financial planner’s services. Financial planners provide insurance, unit trusts, security products, and give investment advice with proper licenses from the relevant bodies. What is your financial planner’s investment philosophy? Aggressive? Overly cautious? Nevertheless, a capable financial planner should assist you to understand your investment philosophy and plan. Your advisor should assist you to identify your main objectives and boundaries. A financial planner can help identify the best approach for you to succeed. Is your financial planner putting his or her own money in the same solutions and services recommended to you? 4. Have you had any disciplinary action or complaints against you? Watch out for any potential red flags for a financial planner. You can find out if past customers have registered a grievance. Securities Commission can also verify their credentials. Consider making a check on criminal history. Verify potential financial planners with the relevant professional bodies such as FPAM and MFC. Is he or she really a financial planner or a commission-based agent? Avoid an advisor who is a braggart or talks highly of skills in predicting market success. Walk away from such advisors. Stay clear of someone who acts like they’re doing you a favour by taking you on as you’re likely not going to be a priority. 5. Do you work alone or with a team? A financial planner can just work one-on-one with their client or have a team of people or associates working together. Ask if the planner is working with other professionals, such as para-planners, lawyers, or tax specialists, outside his own practice. If so, get a name list to check their background information. If your financial planner does not have in-depth expertise in a particular niche area, does he or she have a team of other financial planners that can assist? 6. What are ALL the fees and charges applicable? Find out how you will be charged. Fee-based charges a fee for financial planning services. A financial planner would have a wide range of solutions and services with a responsibility of putting client’s needs first thus helping you to select the best solutions. Commission-based earn when you buy products or services – they get a commission based. For better objectivity and transparency, select a financial planner who operates on a fee-basis. You may be charged on an annually, hourly, by plan, by percentage of assets, or other clearly measurable basis. 7. How often will you meet? At your fact-finding meeting, ask about the estimated number of meetings. What do the meetings entail and their objectives? Financial planning covers a long-term horizon. You would expect the same long-term dedication from your advisor to give continuous service. A financial plan is only the start of a long journey. Having a plan with no further discussion or implementation is of little use. To ensure your plan’s success, regular interaction between your financial planner and you are a must. A financial planner with fiduciary responsibility acts in the best interests of their clients (you!) above themselves. A fiduciary financial planner has a legal and sworn responsibility to set aside all personal motivations and conflict of interest in order to achieve the best results for your unique situation. Financial planning professionals agree to comply with a strict professional conduct code and are ethically obliged to first provide financial planning advice to meet your requirements. 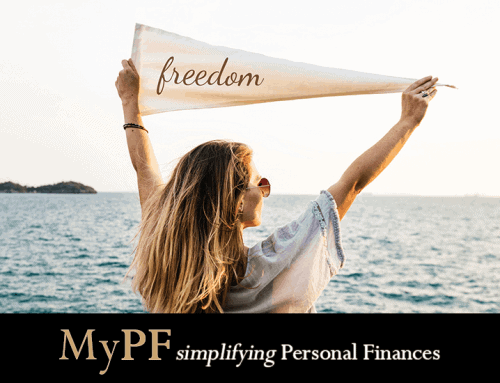 While the list of questions may be long, you are looking to establish a long-term relationship with a financial planner who will be part of your journey towards financial freedom. Don’t be afraid to ask “stupid questions”. All things being equal, go with a financial planner who you can connect to and are comfortable with. Engaging a financial planner can very likely be the best financial decision you have ever made. What questions do you have on engaging a financial planner?